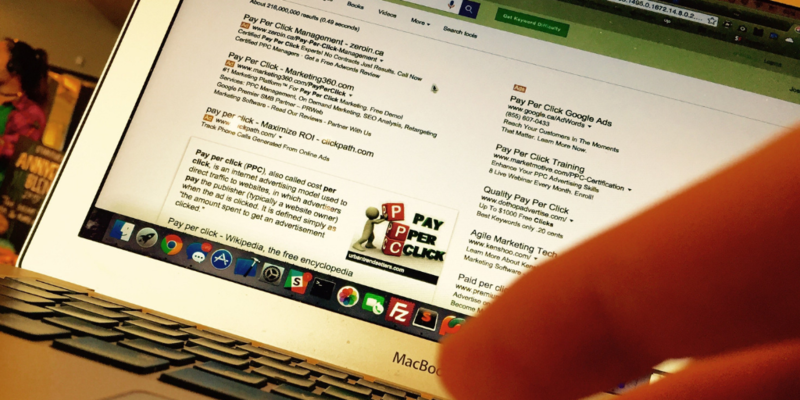 PPC or Pay-Per-Click has proven to be one of the highest return on investment (ROI) channels. One advantage is that businesses just pay Google or other platforms when their advertisements are clicked (CPC) and not when they are simply just shown. Also, the clicks you receive will most likely be relevant to your business, as these ads will be shown just to the people you want to attract, qualifying your leads through PPC. With PPC you can get in front of a very specific audience, in a very specific area, at a very specific time in the day, who is typing a specific search term related to your business… or anything you could imagine! If set up and managed well, your PPC campaign can be a great supplement to your SEO strategy. However, many companies fail on very basic concepts of PPC management, wasting budget on PPC campaigns that don’t work. 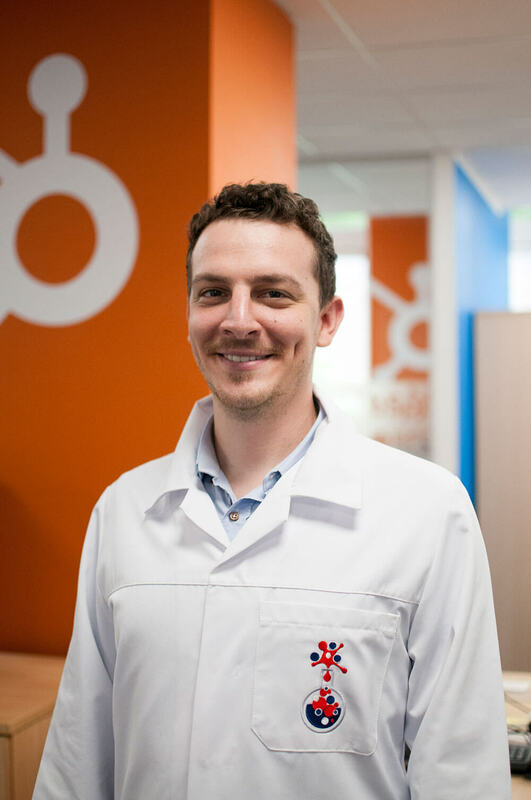 Our search and PPC team at The B2B Marketing Lab are very passionate about PPC done properly, and have experience in setting up and managing PPC campaigns at a variety of different sizes. This blog has been put together with the aim of helping companies improve their PPC campaigns and avoid common PPC mistakes. Here are the top 10 PPC mistakes that we frequently see when auditing companies’ Google Ads and Paid Social Campaigns, as well as some suggestions on how to avoid these mistakes. Book a free 15 minute consultancy to improve your PPC campaigns here. Do not forget to assign a conversion point to measure success for your campaign. The best PPC campaigns are the ones you can optimise. There is no better way to do that by being able to tell which are the ads/keywords/audiences/landing pages that bring you the results you want. Make sure that you can see the conversion results you need to measure within the platform you are using for optimum results. There are a lot of marketers out there who think that by using every channel available will bring the best results but do not really understand the impact this is having to their budget. There are PPC channels that require advertisers to spend up to £5 per click or more and some times the budget available is not enough to allow for a large enough number of clicks to be received in order to provide the results needed if the advertisers use every channel at their disposal. Not every channel is for every business. 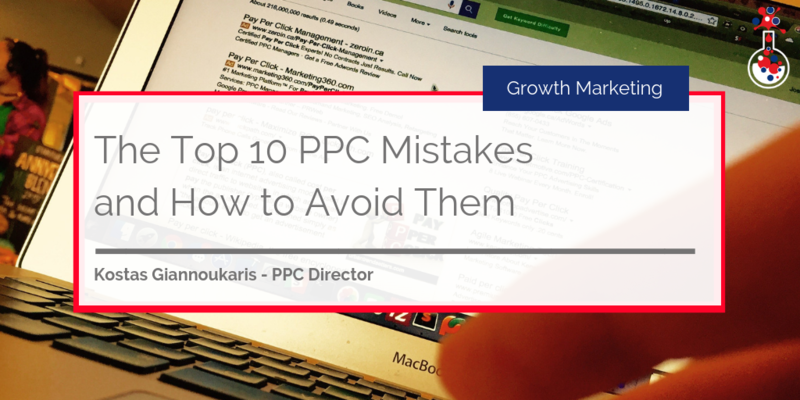 Think carefully before you choose your PPC channel. It’s better to have one campaign that works than 5 that don’t. Your campaigns are running 24 hours a day and 7 days per week. In your campaign settings if possible you need to optimise for the days and times that are more effective for you and your audience. Analyse your reports to find the days and times when your ads convert best. Auto-bidding is a good choice at the beginning of a campaign, but turning the campaign to manual bidding is required to reduce cost per click and maximise clicks. Just sending all your traffic to your homepage. You should have different landing pages for the different campaigns that you have on your account to improve chances of conversion and lead generation and to make an efficient spend in budget as well as be able to measure success and optimise. Not matching your ads to a relevant landing page. Landing pages should be relevant to what you promise on your ads. Don’t disappoint your visitors, as Google will give a bad quality score to your keywords or ads and in consequence your ads will show less often, in lower positions and will be more expensive. Only using a small number of ad variants. Make sure your ad copy is sufficient, fresh and updated often. More ads allow you to more easily see what is working best, they allow you for A/B test and also personalisation. More ads means that you can target your audience and/or keywords better and achieve a lower cost per click or conversion. Leaving your campaigns unmanaged and unoptimized. The data you collect throughout your campaign are not there to tell you if you failed or succeeded. They are supposed to help you improve your performance. See what is working and what is not. Change and try new things. Setting up a campaign properly is very important but it is not the last thing you should do. Optimising your campaign is what matters. Targeting an audience that is too broad or too niche. Targeting a very broad audience will result in paying more to get what you want out of your PPC budget. On the other hand targeting a too niche audience will most probably result in the campaign not getting much traction and some times might even result in not traffic at all. Promoting the same thing for too long. Different content has varying life spans but almost always when you promote the same content for too long you will see diminishing results. Refresh your promoted assets as often as possible to keep your audience interested and make them come for more. These are some basic tips and strategies that we frequently find are ignored by organisations, but definitely improve PPC Performance. We work alongside our sister company, Be Found Online, a specialist international SEO & PPC agency with offices in Chicago, London and Singapore. If you'd like to learn more about our PPC services - standalone or alongside HubSpot management, please get in touch below.